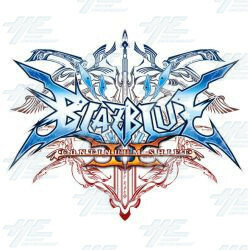 We now have BlazBlue: Continuum Shift 2 upgrade kits in stock. Each kit includes game HDD, dongle, player instructions and poster. The upgrade kit is able to upgrade any existing Taito Type X2 cabinet, such as Street Fighter 2, King of Fighters 12 or the original BlazBlue. Blaz Blue: Continuum Shift is the latest installment of the BlazBlue 2D fighting game from Arc System Works, the makers of the Guilty Gear franchise. Please contact sales staff for more information.